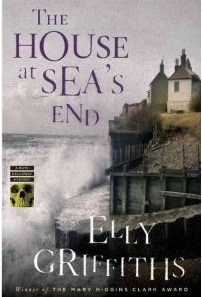 So I went on a book binge - an Elly Griffiths book binge -starting with 'The Crossing Places', and then, 'The Janus Stone', followed by 'The House at Sea's End' (again) and 'A Room Full of Bones'. 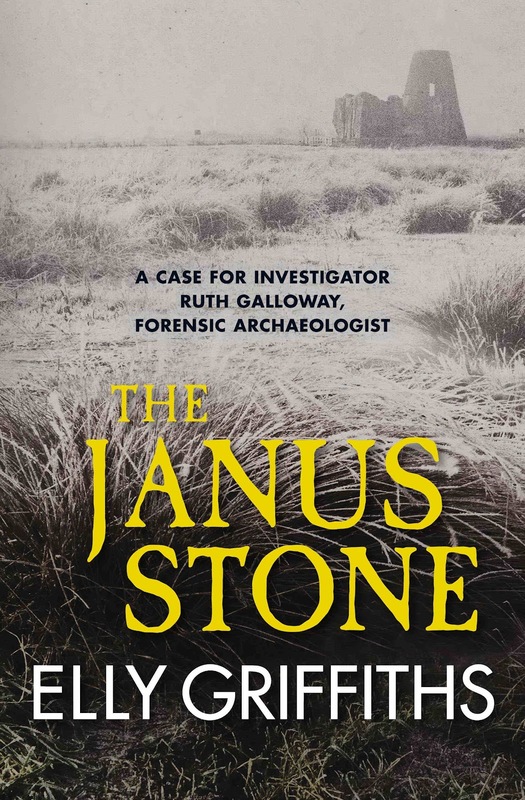 The books' main character is Ruth Galloway, a cat-loving, archaeologist-turned-crime-investigator, whose love affair with Detective Chief Inspector Harry Nelson is strangely compelling. Yet, this blog post does not deal with Ruth's love life, or any one book in particular, but rather an idea that has been building in my mind ever since finishing the last book some weeks ago: how the texts are loaded with Catholic imagery and motifs. 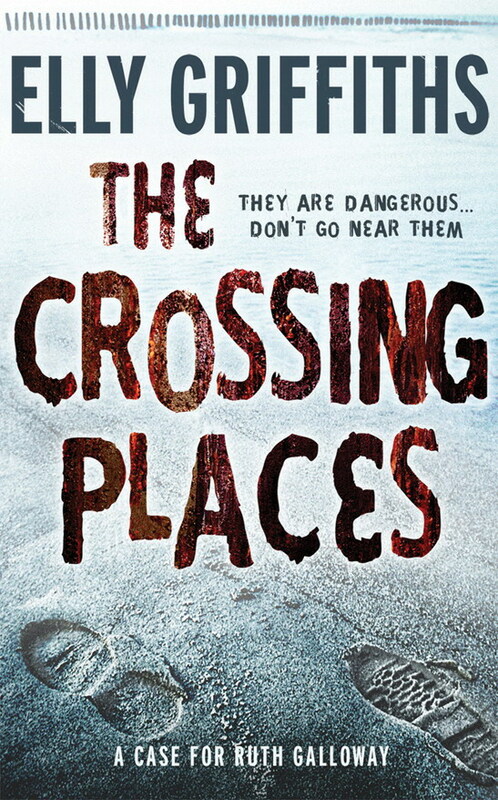 The first book, 'The Crossing Places', almost begins with Ruth declaring that she prefers the Catholic version of heaven, with incense and candles. From here on in, Catholic imagery floods the books. Consider how so many of the cases involve young children, especially babies, mirroring the Madonna and Child imagery so central to Catholic iconography. There are children, long dead, who are executed during ancient rituals, others who are abducted from home, and sadly another who is murdered, its skull hidden in a doorway. In contrast to these dead children, are the living children of Nelson and Ruth. Ruth will do anything to protect her daughter but she struggles with being a working mum, and the guilt that she suffers when she is away from her is a central theme. This, however is nothing to the guilt felt by Nelson, who suffers doubly having betrayed his wife and all his daughters. He is in a double-bind, and endures Catholic guilt whichever way he turns. His troubles are magnified as divorce is not an option for Catholics. Nelson's mother is an Irish Catholic, and he himself visits Father Hennessey in one book to receive confession for his 'sins'. 'Once a Catholic..' Grffith's writes. It is Nelson who insists that Kate is baptised. He struggles with his physical attraction to Ruth and struggles to repress it. As a Catholic, he knows too well: if it feels this good, it must be wrong. Nelson is not alone either; Sergeant Judy Johnson is Catholic too. In fact, many of the characters are Catholic and Irish, much more than you would expect in a book set in Norfolk. 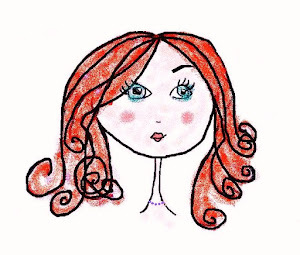 Ruth's best friends, Shona and Cathbad are Irish, as are Irish Ted, Max's parents, Sister Immaculata and Father Hennessey, meaning that there is a high percentage of Catholic characters in the series. These characters seem at home with mysticism and strange happenings. The ghost of Eric returns in book four, despite having died earlier in the series. We witness Cathbad, a practising Druid complete with purple cloak, who seems to be blessed with second sight, entering the Dreamtime, participating in rituals and pagan ceremonies. It is he who officiates over a baptism of baby Kate. At one point even Nelson is hospitalised after being on the receiving end of an ancient curse. 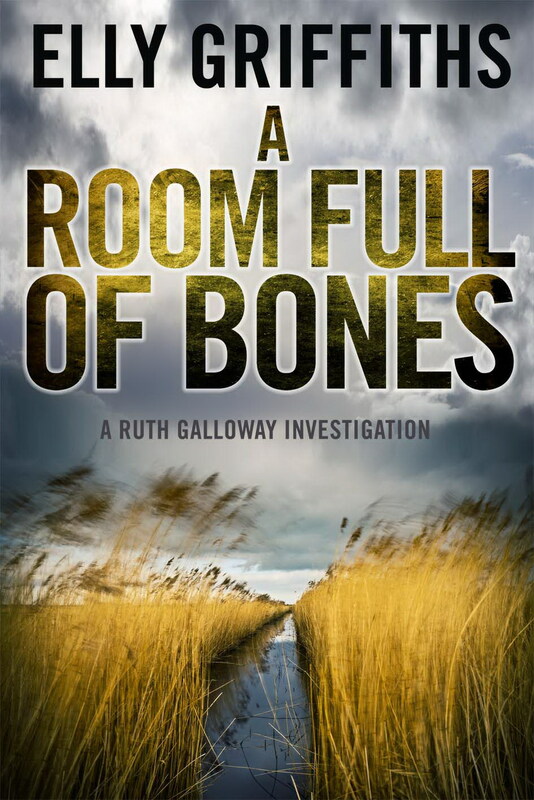 I feel that the tendency of Griffith to fill her books with Irish characters, is because she wants to fill it with Catholic mysticism and superstition inspired by the ancient world of archaeology, which is at the core of the Ruth Galloway books. 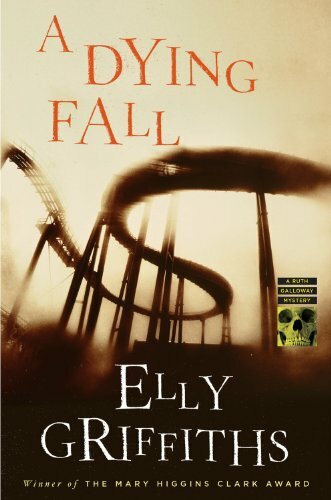 A new book, 'A Dying Fall', the fifth in the Ruth Galloway series, is due out in 2013. Let's hope the 'dying' of the title refers to no one we know. But I think we can be sure that there will be flavour of Irish Catholicism about it, I would be disappointed otherwise. You did just what I did - devoured these books. I haven't read the fourth book but only because it's expensive. :) I love Ruth Galloway, and I like that you highlight the Catholicism and the mysticism of them. So glad you enjoyed them. Oh Picky, you were right. It was so hard not to devour these books all at once. Really looking forward to the new one next year. What will happen to Ruth and Nelson?? Never thought about a salt marsh before but now I really want to visit one!